We are hiring! Currently accepting applications for all positions. Fill out our simple online application form. 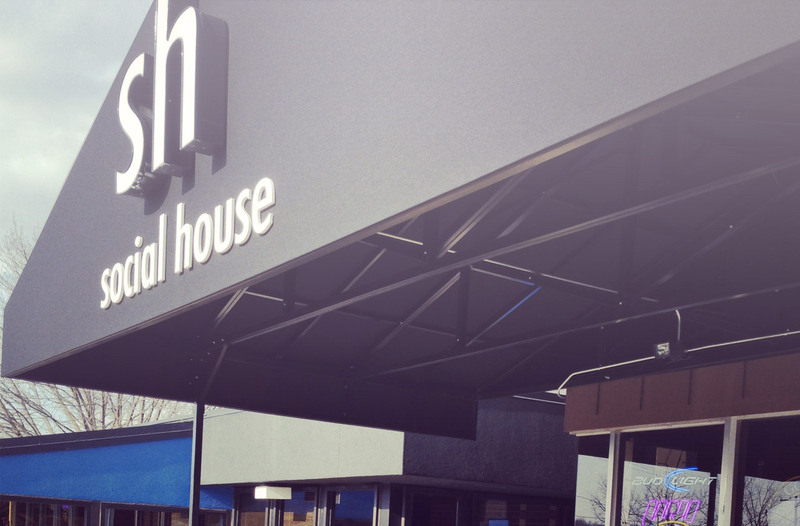 Social House is the newest addition to the growing College Hill Entertainment District in Cedar Falls. We offer a wide variety of beers on tap and bottles accompanied with a Specialty Drink menu that has something for everyone. Social House was built with a very simple design in mind to promote a great environment for socializing. 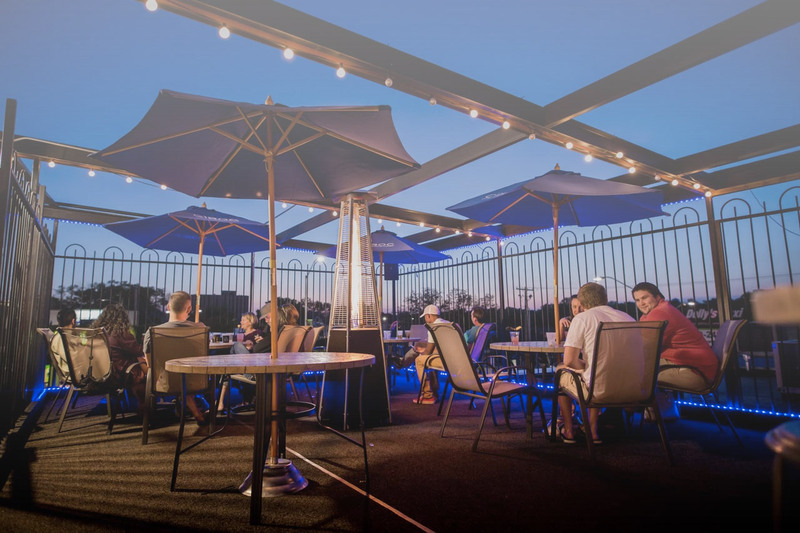 With a selection of Games like Big Buck Hunter, to your choice of Music with our Internet Jukebox, 4 LED TV’s for everyone to watch, and our Rooftop Patio open from Spring to Fall, we at Social House strive to provide an experience that anyone can enjoy!